Birdman’s lawyers say they’ve shown Wayne’s team the books. 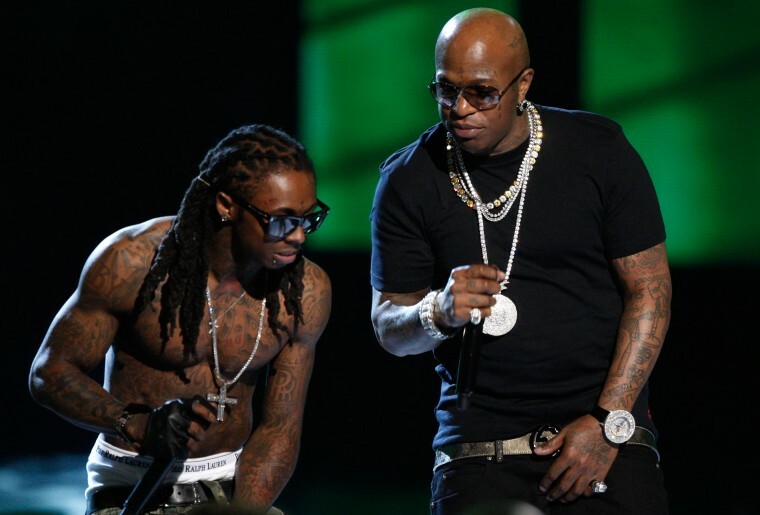 Birdman spent $70 million of a $100 million deal between Cash Money Records and Universal Music Group, and Lil Wayne is trying to find out where it all went, according to documents obtained by TMZ. The distribution deal, signed in 1998, included $100 million in advances. Birdman claimed to have spent $70 million on "royalties, marketing and recording expenses," but Wayne's legal team is filing for proof of how the money was spent. Birdman's lawyers say they've released over 22,015 pages of material backing up his claims, but Wayne's camp deny this. Lil Wayne appeared on Undisputed last week to discuss his rumored retirement and the status of his $51 million lawsuit against Birdman and Cash Money. "I have a family. I have kids. I have a mother. We have bills. This is just business. Once the business is right, then everything is right," he said.